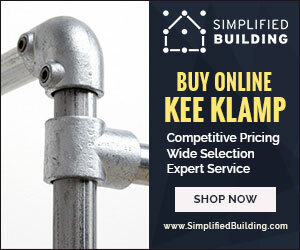 Simplified Building is an e-commerce website that sells pipe fittings. 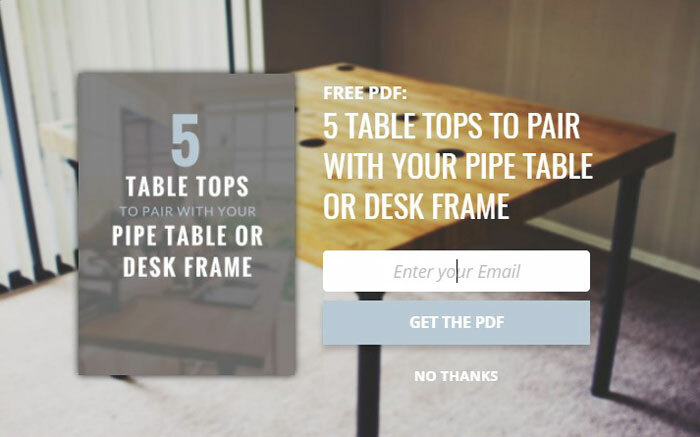 They also sell desk kits, table kits, railing kits, and other types of railing solutions. 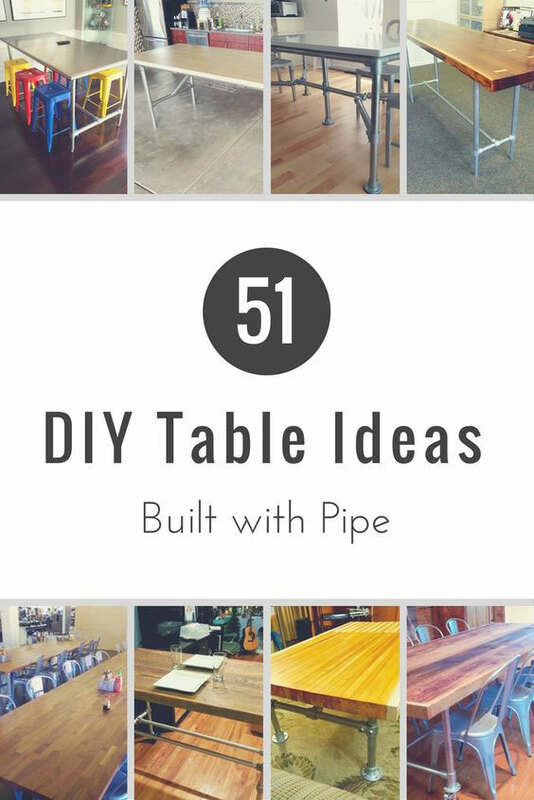 Many of their customer use their fittings and kits to build all sorts of DIY projects from tables, to desks, to parkour structures, and just about anything you can think of. 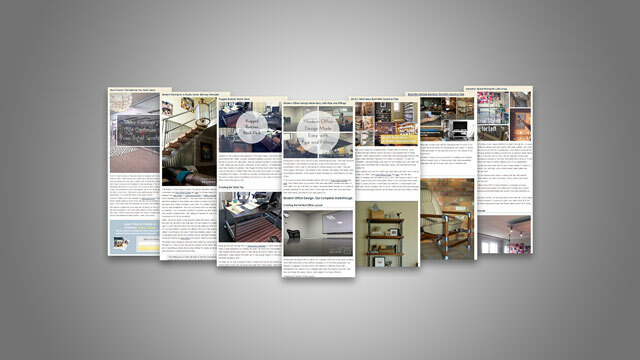 Jawfish has produced over 100 blog posts for Simplified Building. 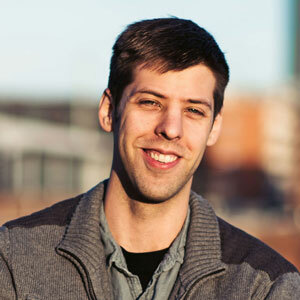 A blog post is published roughly once a week and each is post is structured with SEO best practices in mind. 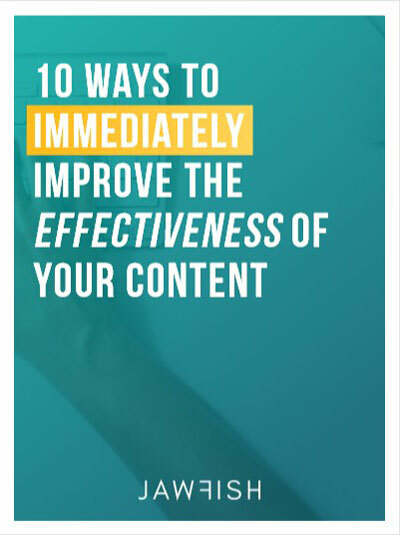 Each post has a target keyword (that Jawfish identifies as an opportunity through various keyword research methods) and proper website SEO formatting is used (such as using headers, clean URLs, and descriptive alt tags). 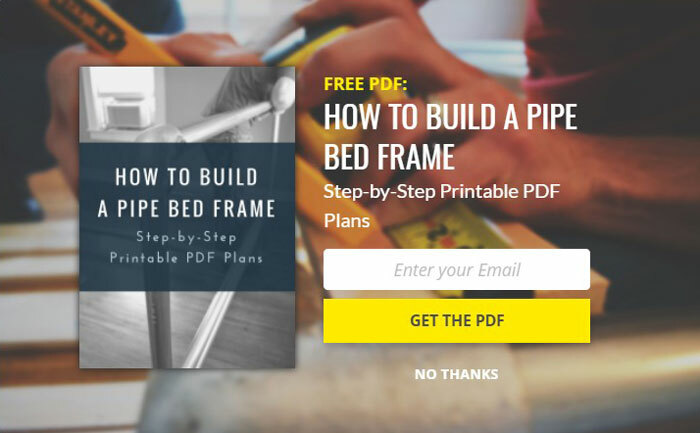 In addition to publishing a new blog post nearly every week for Simplified Building, we also promote the post to their email list. 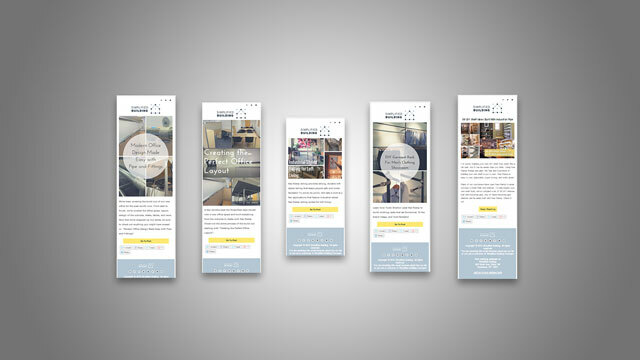 This email is hand coded to fit the look and branding of the Simplified Building website. 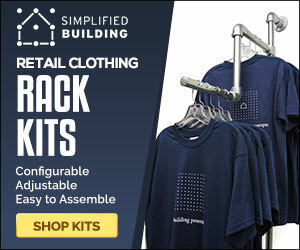 The following are a set of Adwords graphics designed for Simplified Building. 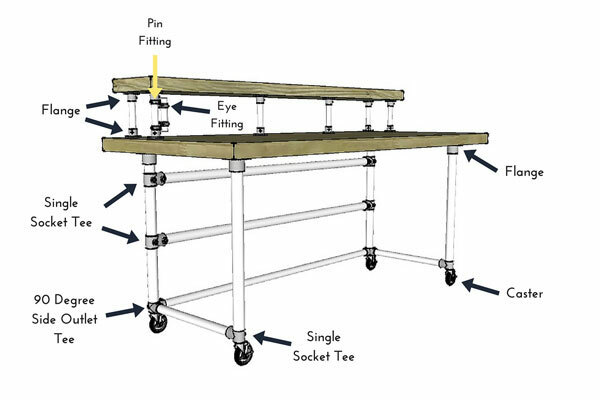 The designs were created for three different product groups: Kee Klamp, Clothing Racks, and Box Bolt. 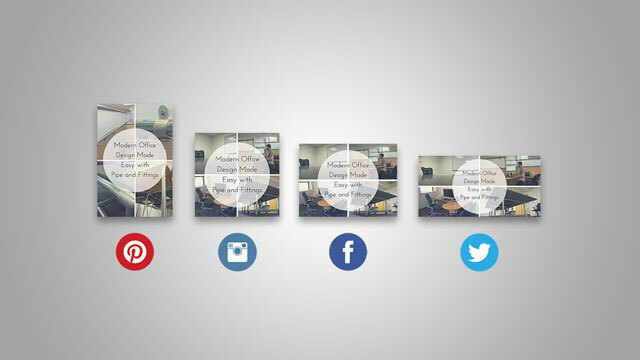 Each product group has three different ad sizes associated with it: 350×200, 728×90, and 160×600. The 350×200 size has two different variations. If you are using an ad blocker, you may need to disable it in order to view the images below.